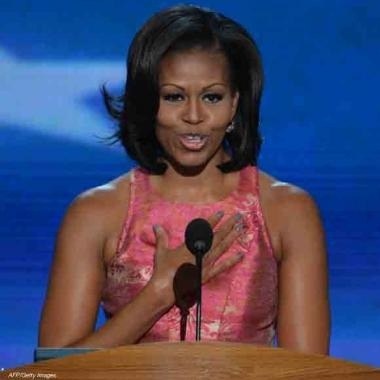 Thursday evening First lady Michelle Obama took center-stage both in a spirited speech and trend-blazer for The National Democratic Convention. First, her coral-pink hued Tracy Reese dress glowed beautifully against her skin tone with the ultimate of surprise at her heel-pink pumps by J.Crew. Not only did the First lady hit fashion high-notes, her manicured fingers painted a blueish-grey caused what might be the next big color trend. Our color experts hunted and tested for the perfect Michelle-envy color! 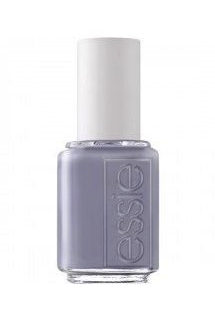 Essie Cocktail BLING (768) The perfect blueish-gray from our nuBest color experts. Color makes a statement; bright reds, sparkly and neon are bold and graphic and no short of eye-catching. Neutral shades refresh, feel more girly-girl and proper. It's all about personality in that tiny little bottle so why not go ahead and paint away! Make an appointment with Nubest for a mani and pedi and get painted!